NEW for 2019! 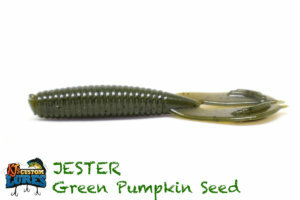 The Jester grub is the laid back twin of the Joker skirted grub. 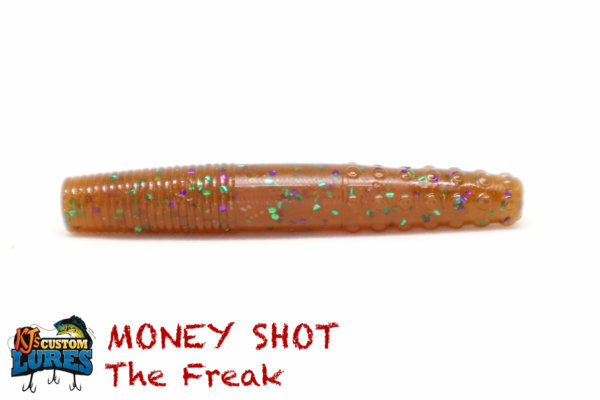 Coming in at 3.5”, this coffee scented grub will entice the bite. 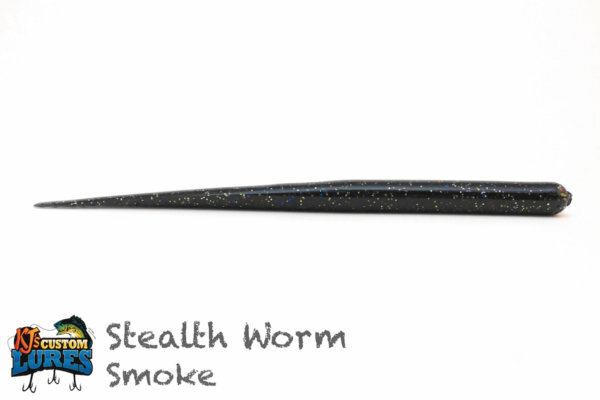 Absolutely dangerous in any kind of forage. Largemouth Bass, Smallmouth Bass, Spotted Bass, Stripers, Hybrid Bass. 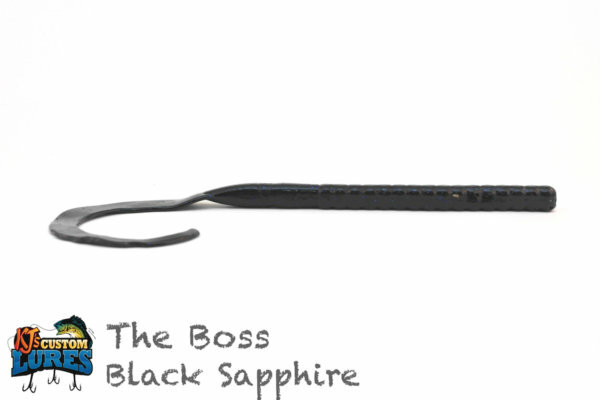 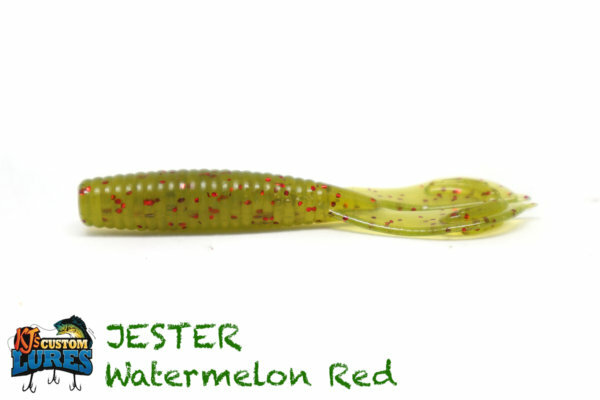 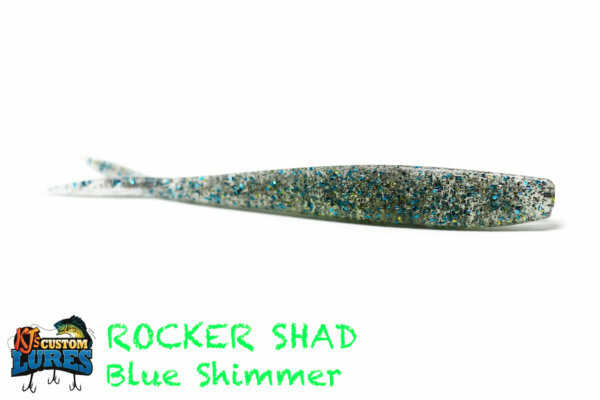 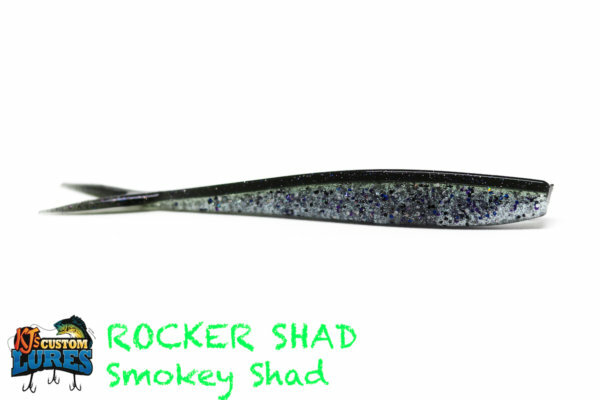 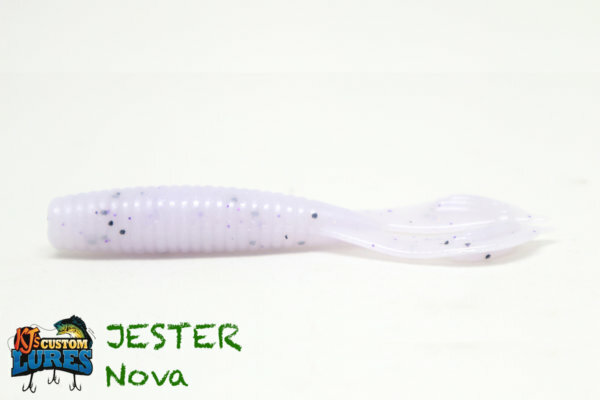 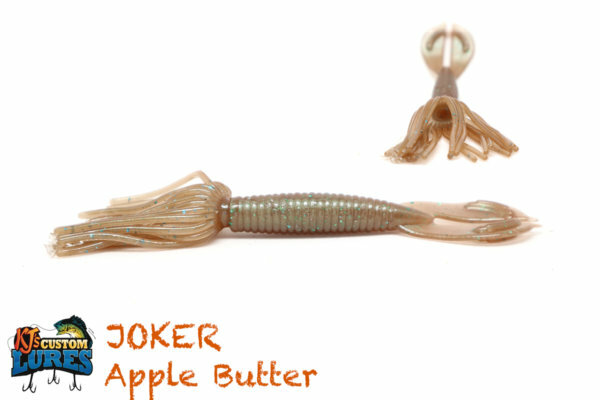 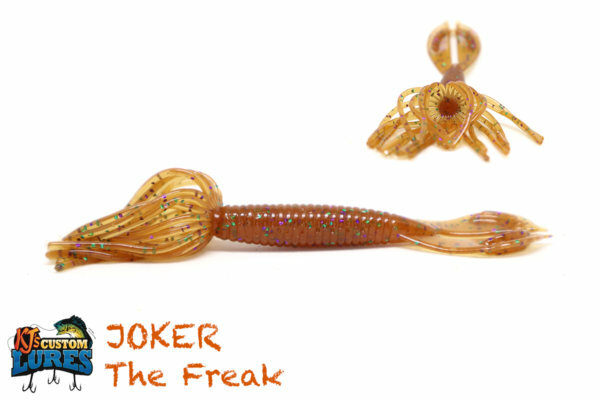 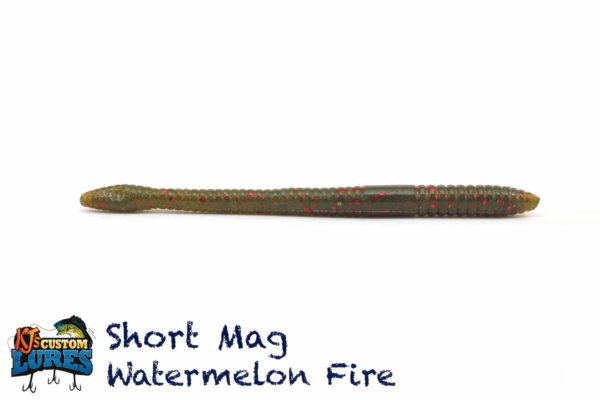 Anywhere you would throw a texas rig you can use the Jester grub. 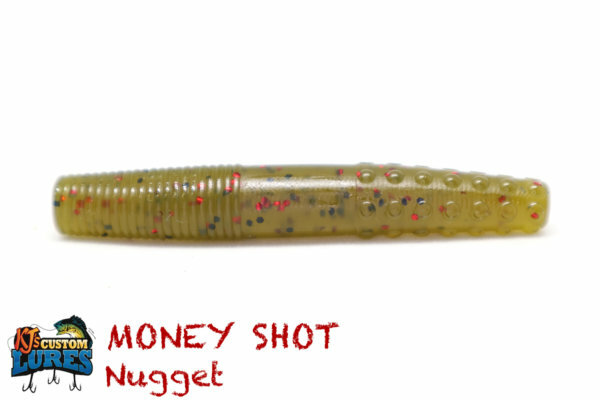 Shallow or deep. 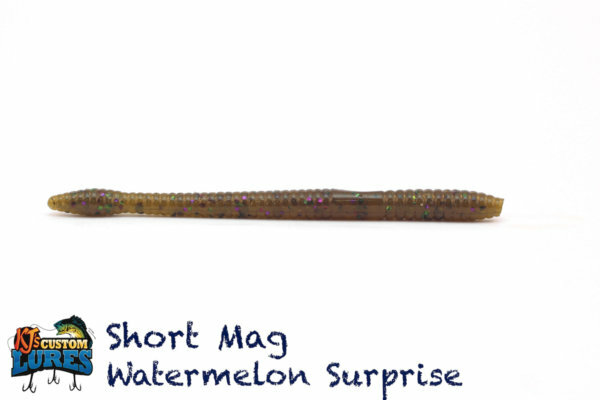 The Jester grub is an excellent jig trailer, but also a mainstay on the texas rigged setup. 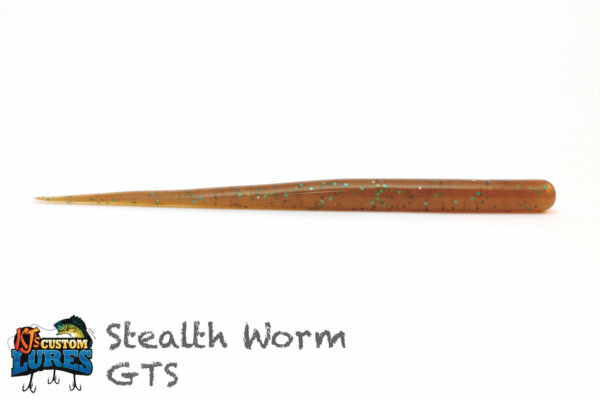 Using a worm weight or even a punch weight when heavy mats are present. 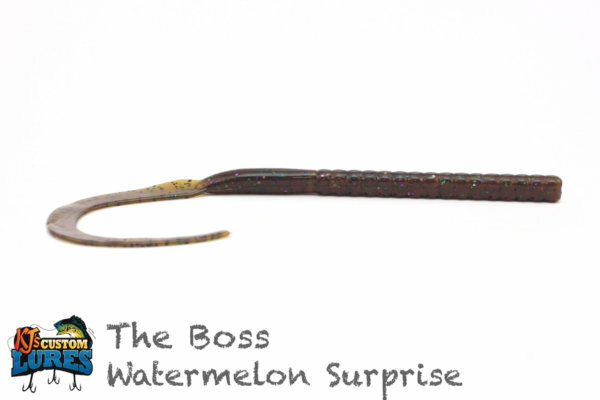 It can also be used on a shaky head for a unique, lifted claw presentation.